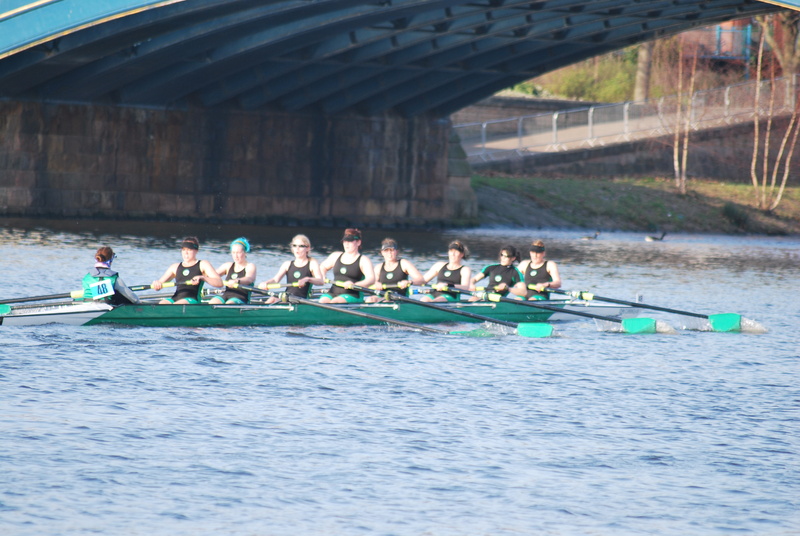 This entry was posted on Friday, March 2nd, 2012 at 18:25 and is filed under head races, veteran rowing. You can follow any responses to this entry through the RSS 2.0 feed. You can leave a response, or trackback from your own site. I really enjoyed it. The quad flew. An interesting, challenging course, lovely setting. A bit miffed that all us from far away had to wait for the pots ceremony, but not a single Nottingham crew turned up! Lovcely unique pots though. I’d go again if the weather was the same!